French Winter Warmers: Reds of Course. 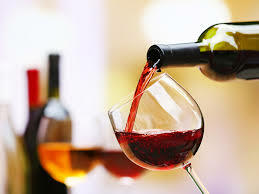 Warm up this weekend with two French reds; a delicious and juicy Bordeaux and a perfectly balanced Loire Valley Rouge. Great prices too- $14.44 and $11.89 at tasting event.